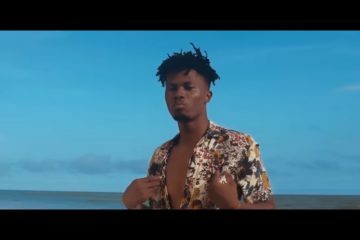 Lynx Entertainment singer, songwriter, and producer KiDi kicks off 2019 with his first release of the year, a brand new single titled “Mr. 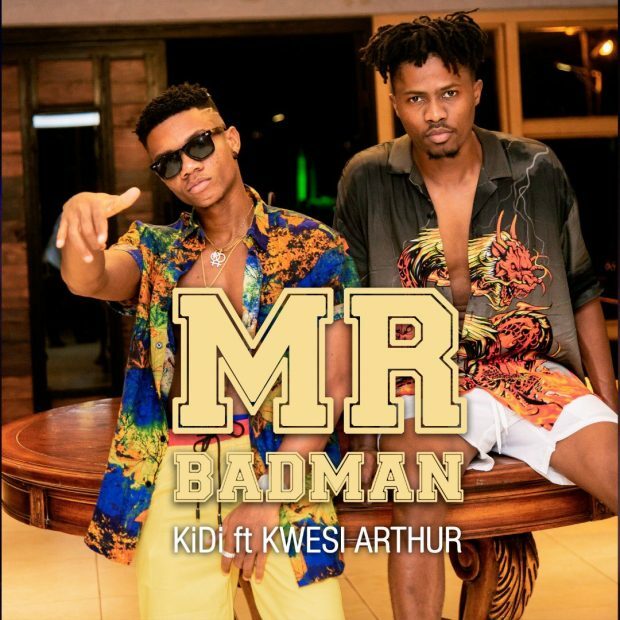 Badman”. 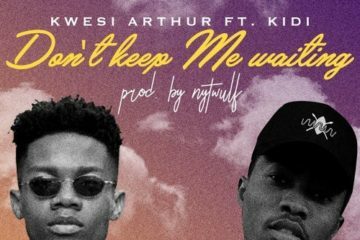 On Mr. Badman, KiDi teams up with Ghanaian rap sensation Kwesi Arthur, making this the duo’s second collaboration, the previous being their hit song Don’t Keep Me Waiting. 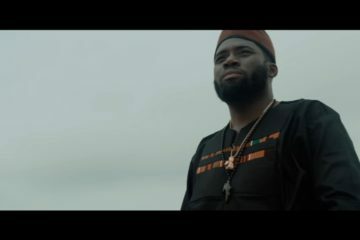 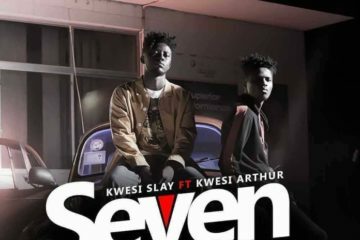 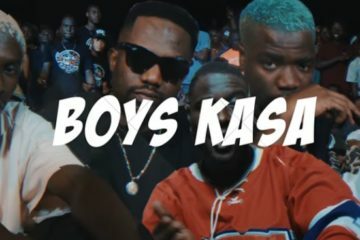 This afrobeats joint was produced by MOG Beatz, and the video was directed by Rex. 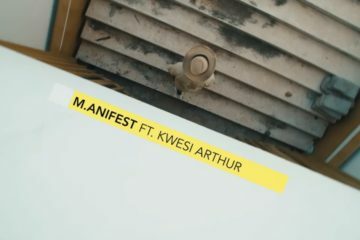 Peep the visuals, and cop the tune below!